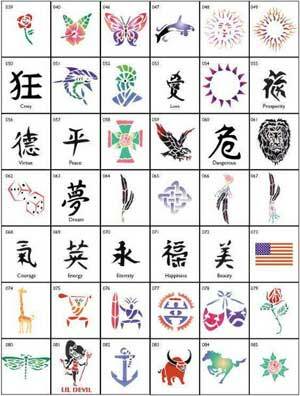 Our artists will have a sample board of tattoos to choose from. The Tattoos can last up to 3-4 days or be washed off at anytime with rubbing alcohol. Choose from dozens of designs to adorn your body. From tribal bands to flowers we have them all. These tattoos are quick and easy to do, Up to 25 per hour per artist.